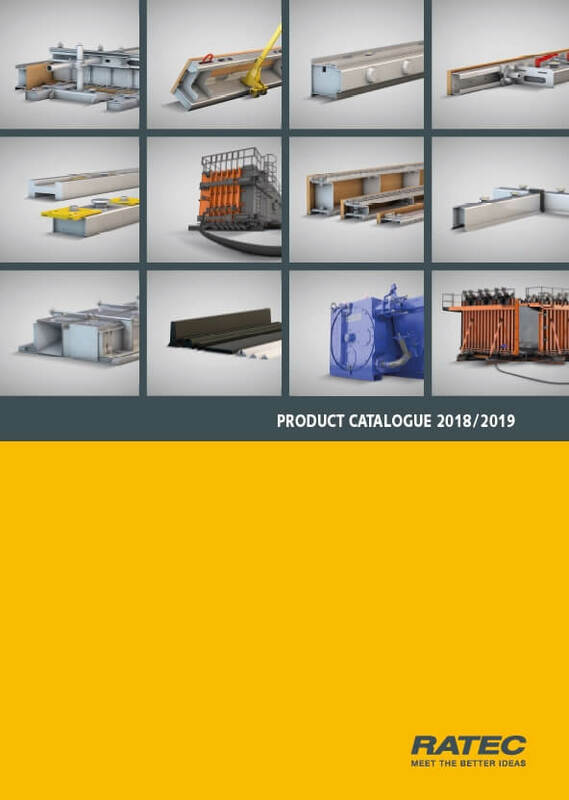 SAS-MF Module Flex shuttering system for solid walls and solid slabs is produced in length from 320 up to 8000 mm and variable for heights from 100 mm up to 400 mm. 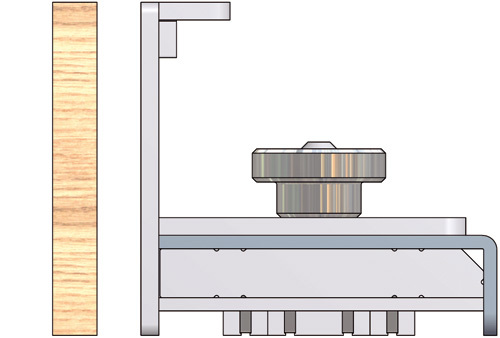 Various shuttering materials (wood, alkus, plane steel, tongue and groove, shear key, steel, wire rope loop) can be connected to the SAS-MF and makes it suitable for the most diverse requirements now and in the future. 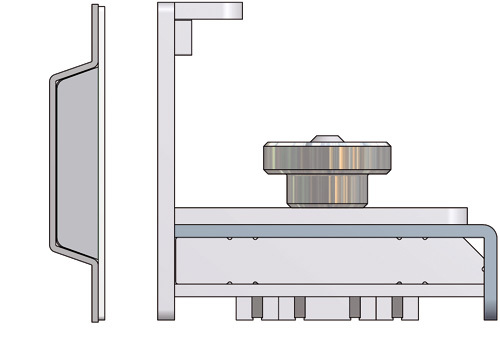 Combination of steel base and steel profile with or without shear key guarantees a maximum flexibility. Steel base is prepared to carry steel rope loop and wire rope loop inside the grouting groove. 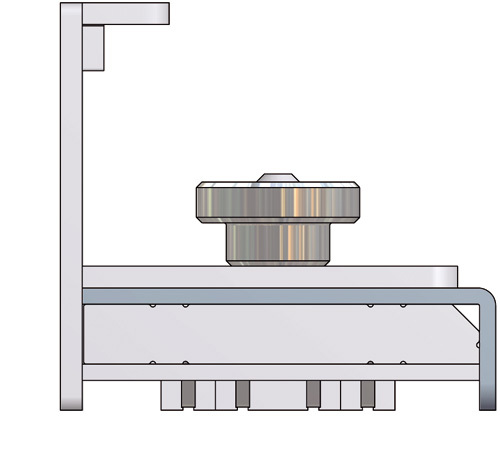 By using the RATEC crane magnet beam it is possible to reduce set-up time. 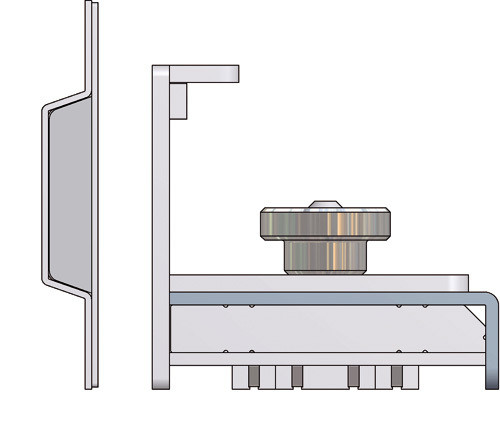 RATEC automatic system guarantees an easy, fast and efficient positioning of the shuttering. 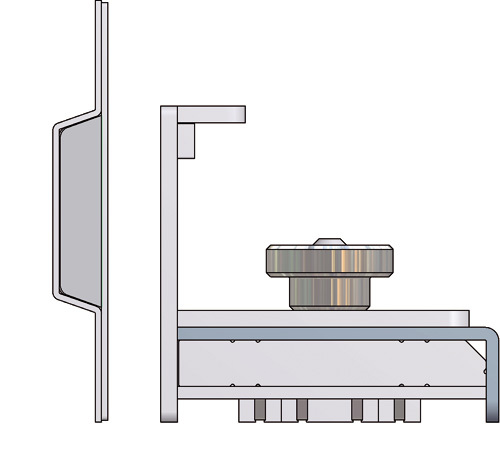 RATEC magnetic components with an adhesive force of 2100 kg are used. 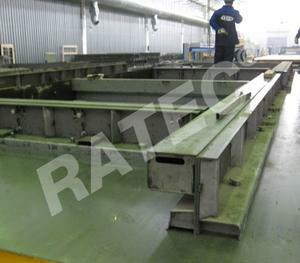 SAS-MF Module Flex Shuttering System. Fast, Secure and Flexible. 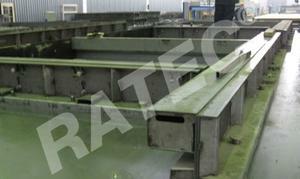 We develop the SAS-MF shuttering system exactly according to your needs and requirements. Please do not hesitate to contact us. SAS-MF shuttering base with extension for plywood.